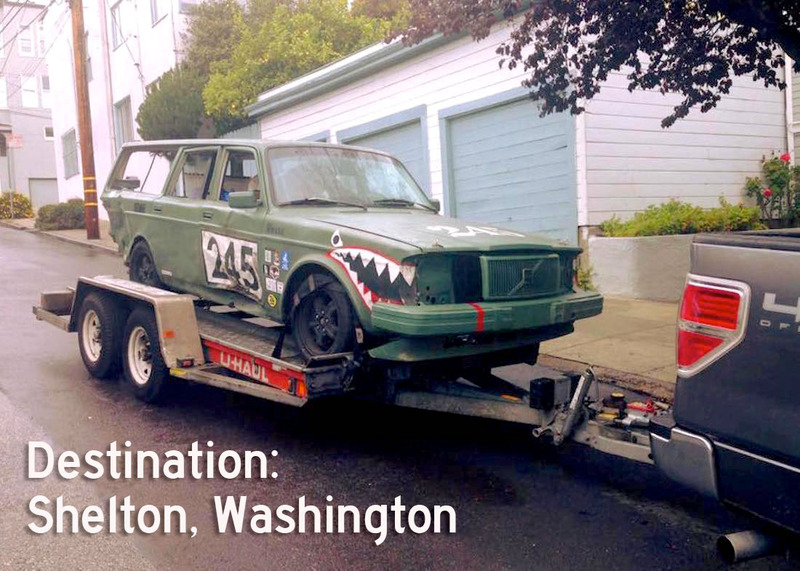 As you know, America’s Most Badass Volvo Station Wagon is a proud resident of Bernal Heights. 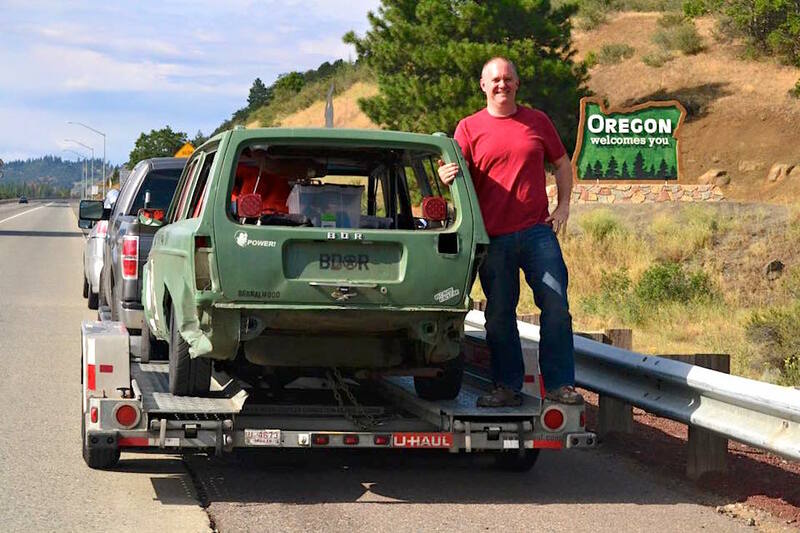 Driven competitively by the Bernal Dads Racing Team in the 24 Hours of LeMons racing series, “The Whale” is currently en route from Bernal Heights to scenic Shelton, Washington to compete in a weekend race at The Ridge Motorsports Park. 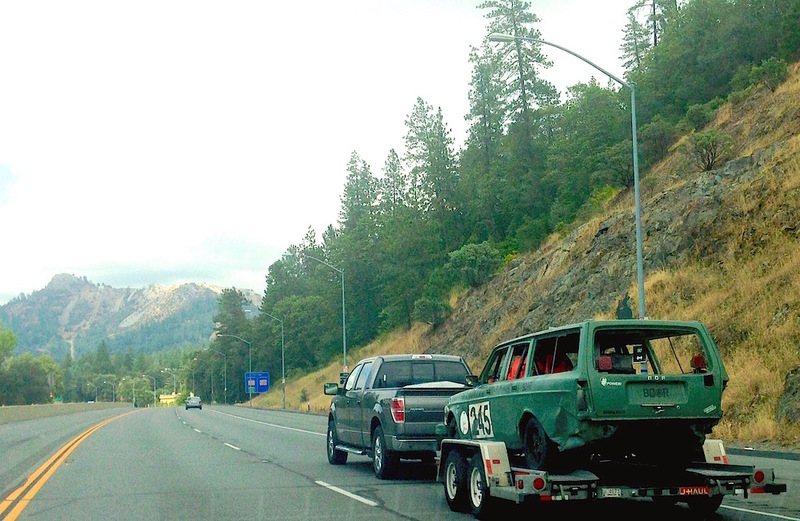 Now on its third engine, second transmission, third hood, fourth bumper, third pair of front fenders, second electrical system, and second windshield, The Whale will roll at The Ridge this weekend to bring honor and glory to all the peoples of Bernal Heights. Maybe. If you’d like to keep track of the spectacle, follow Bernal Dads Racing on Facebook for photos and updates. 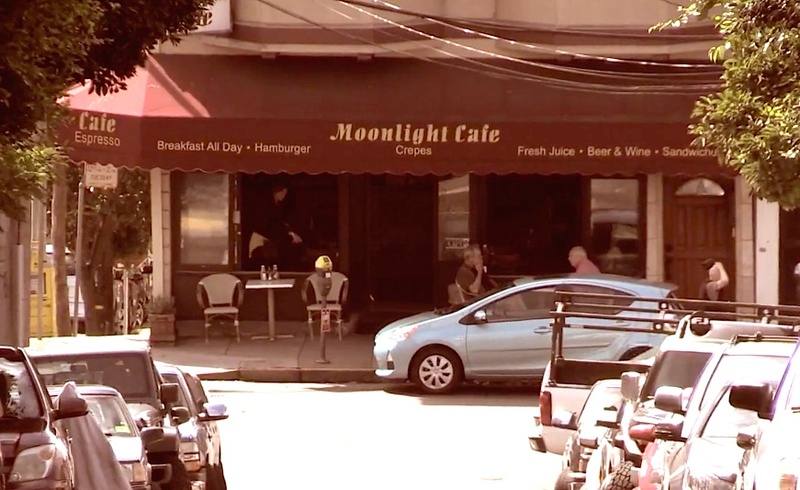 A “happy pirate team” of Cortland merchants have conspired to create a new, monthly variety show at the Moonlight Cafe, and there’s one happening tonight. 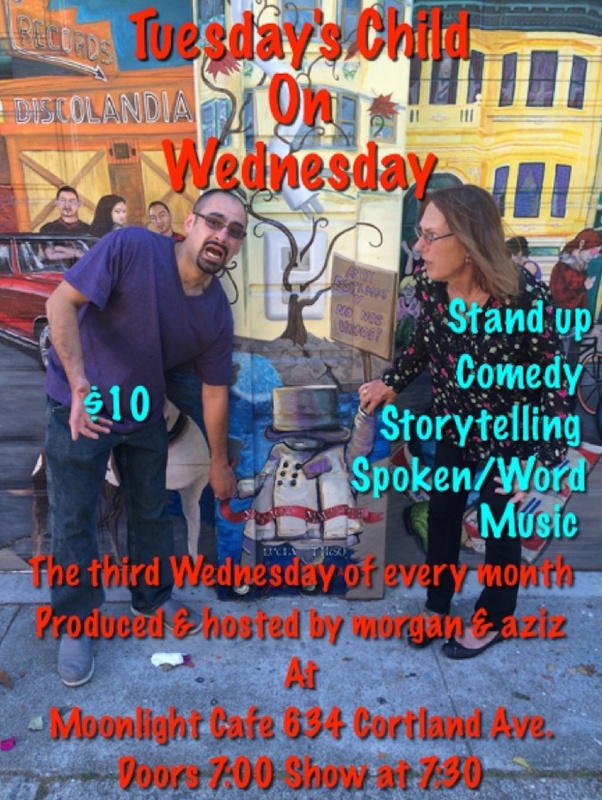 Monique from Heartfelt and Aziz from Moonlight have teamed up with local funny gal morgansfunny to host a monthly Variety Show in Bernal at the Moonlight Cafe (634 Cortland). It happens every 3rd Wednesday of the month (there’s a show tonight, October 15!!!) 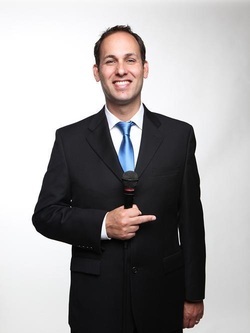 and the show consists of comedy, spoken word, and music. There are four acts, and the show begins at 7:30 and runs about 90 minutes with an intermission. Cost is $10, and there is food and drink (modified from Moonlight’s regular menu) available for purchase. 21+ as we hope to make this a regular grown up night in Bernal. We just started an Indiegogo campaign to raise funds in an attempt to make this show and other entertainment more available more often. Please check it out and spread the word! Over the weekend, Burrito Justice, chief spokesblogger for the La Lenguan separatists, noted the recent arrival of a billboard for the new Godzilla film on Mission Street just north of Precita. 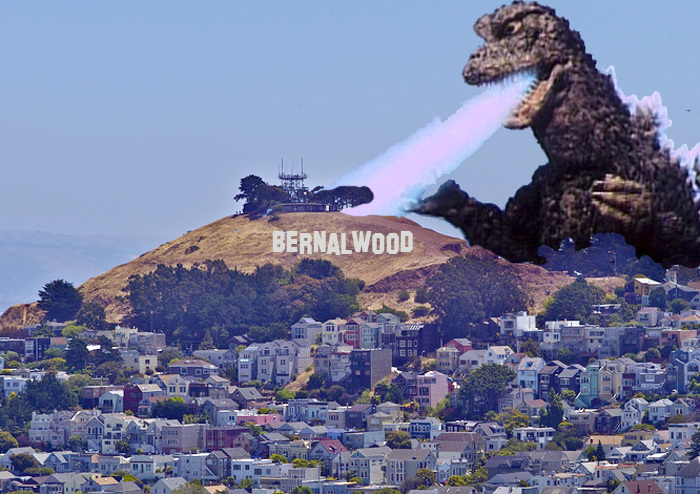 This is not the first time Godzilla has invaded Bernal Heights, of course. The kaiju image at the top of this post was created by your Bernalwood editor (with help from neighbor Laura Brunow Miner) waaaaaay back in 2011. Bernal Heights is glamorous, but our neighborhood is often stereotyped as a quiet haven for crunchy people with dogs and families with kids. Of course, we know there is a grain truth to this stereotype, even if — as with most stereotypes — there’s more to the picture than meets the eye. After all, Bernal also has a naughty side, and if you don’t believe us, then we would submit the following video as evidence of our deep, Dionysian tendencies. 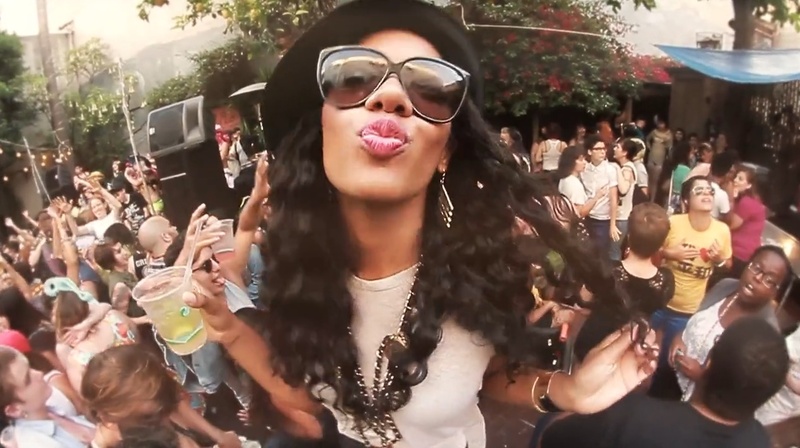 The video was made by Ajapopfilms, and it was filmed at El Rio on Mission Street during Pride Weekend in June. The video is very fun. The video is very sexxxy. The video is NOT recommended for viewing in the presence of your co-workers, your children, or your pets. Though they look glamorous, this is not another Bernalwood fashion shoot. 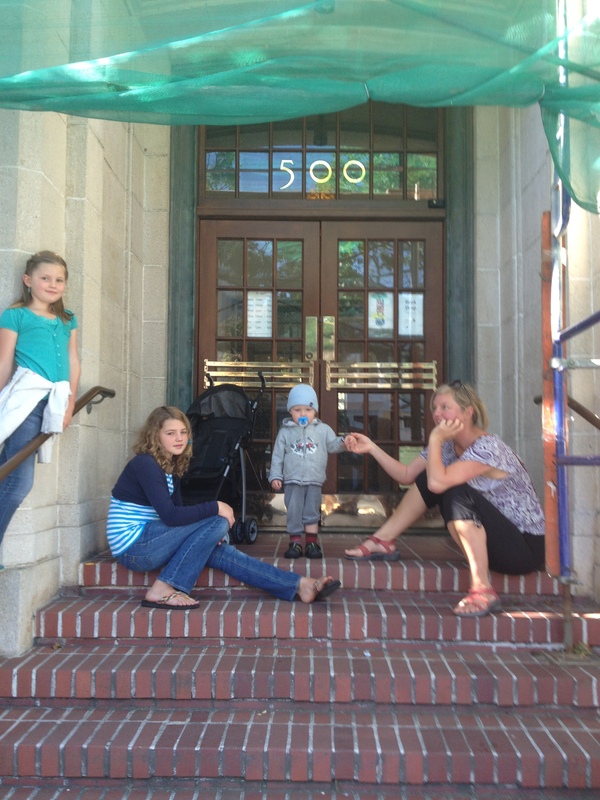 Instead, here we see Laura (8), Hanna (11), Max (1), and mother Lene waiting for the Bernal Heights Branch Library to open, so they can check out a Family Pass and get complimentary admission (for the whole kit and caboodle!) to the California Academy of Sciences. Any San Francisco resident who has a library card and kids in their family can do this, at any branch library. Individual branches have passes for a rotating selection of 15 “Participating Attractions,” which include SFMOMA and the zoo, at different times. A single pass is good for one or two adults accompanied by up to four children under 18. Check out SFKids.org or the S.F. Public Library’s website for more information. Precita Park is never a bad place to spend a glorious weekend afternoon. But it got even better yesterday with the arrival of Fogo na Roupa, a Bay Area-based Brazilian Carnaval dance and percussion troupe whose members young and old were producing some mighty fine hip-shaking rhythms. Here they are (well, about a quarter of the full group, according to one dancer), preparing for San Francisco’s big Carnaval parade, which takes place in the Mission on May 27. Our sources at the Bernal Heights Parents Club tell us that Bernal native and Bay Area comic luminary Nato Green – whom writer Lemony Snicket has likened to “finding a shot of bourbon at your co-worker’s stupid vegan potluck” – is doing stand-up at the New Parish in Oakland at 7 and 9 tonight (and recording the performances for his first comedy album). You can read more about Green and his roots in union organizing in this East Bay Express article; it sounds like Green could be a good antidote to all the outrage we’re feeling over the Great Bernal Dumping Epidemic. Plus, for all the moms and dads out there, rumor has it there will be jokes about being a San Francisco parent. Tickets ($12-$15) available here.